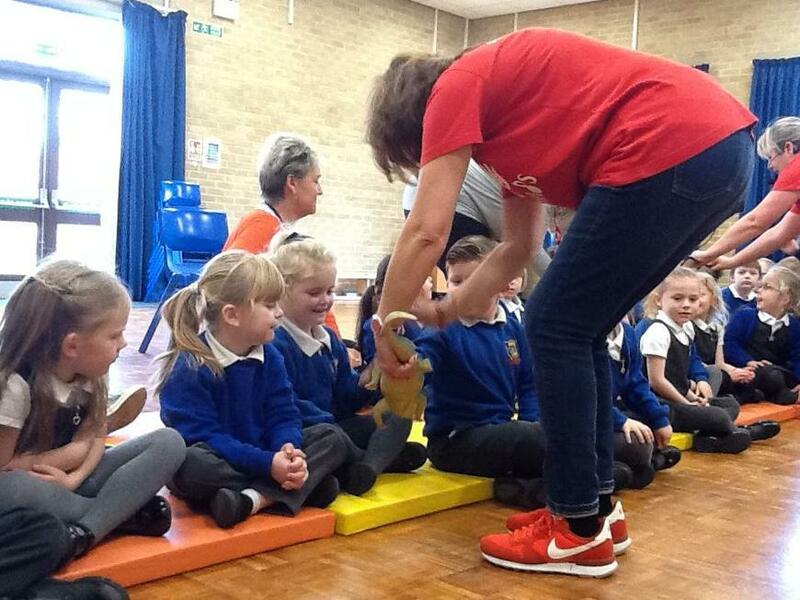 This week we have been learning about 1 more - we have used lots of different representations to show 1 more (like Numicon, dinosaurs, playdough...). 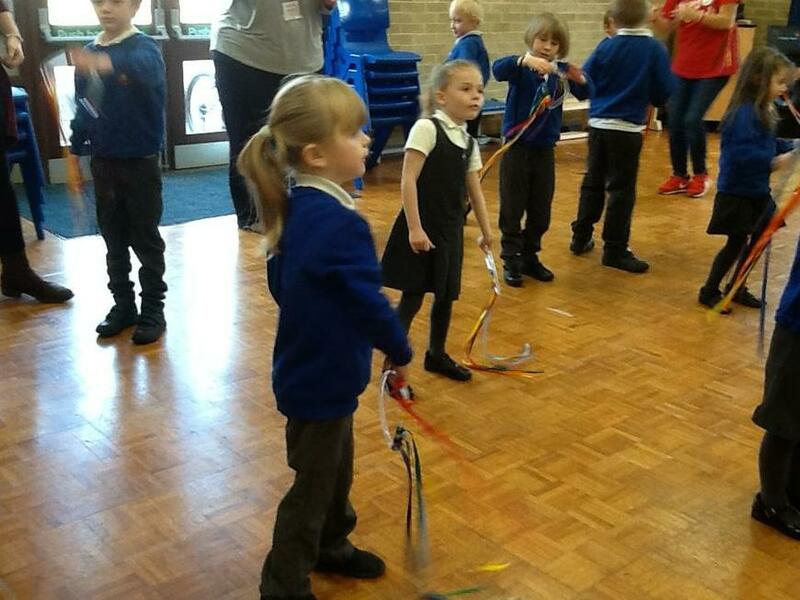 In cooking we made healthy fruit kebabs and used our previously learnt maths skills to make a repeating pattern of fruit. 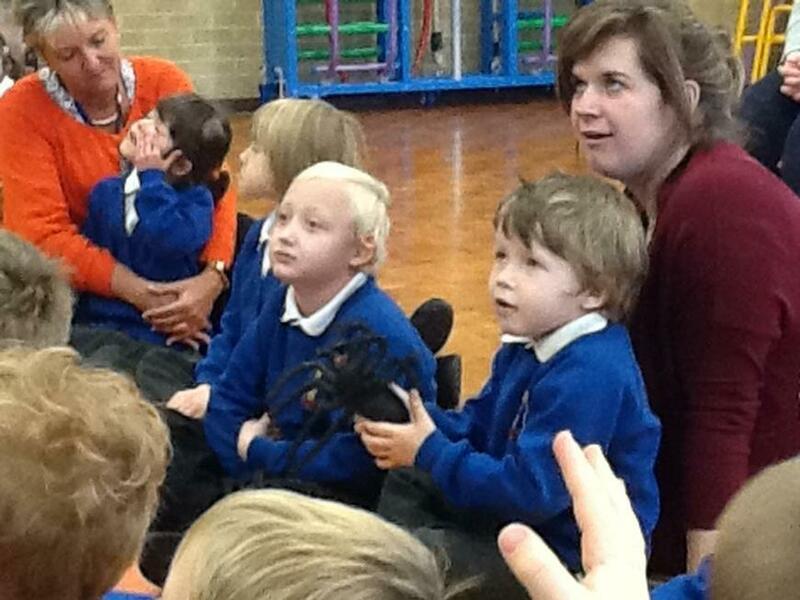 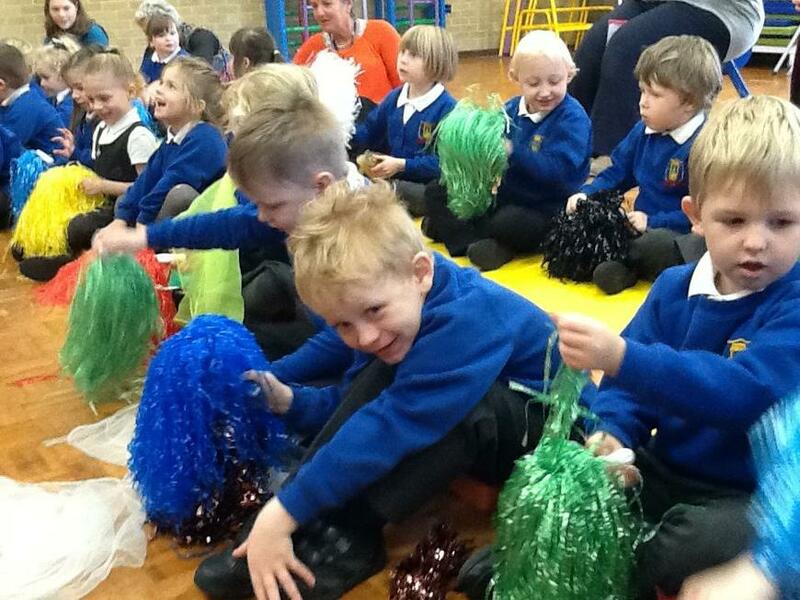 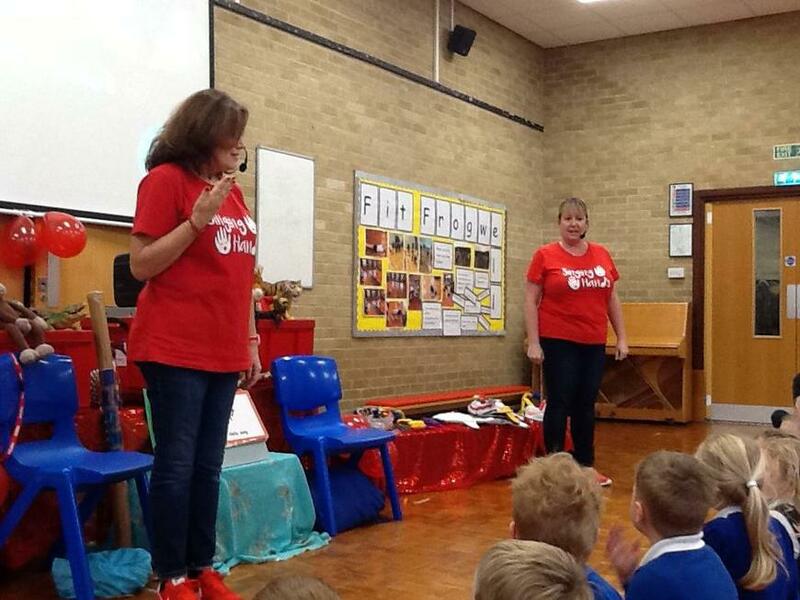 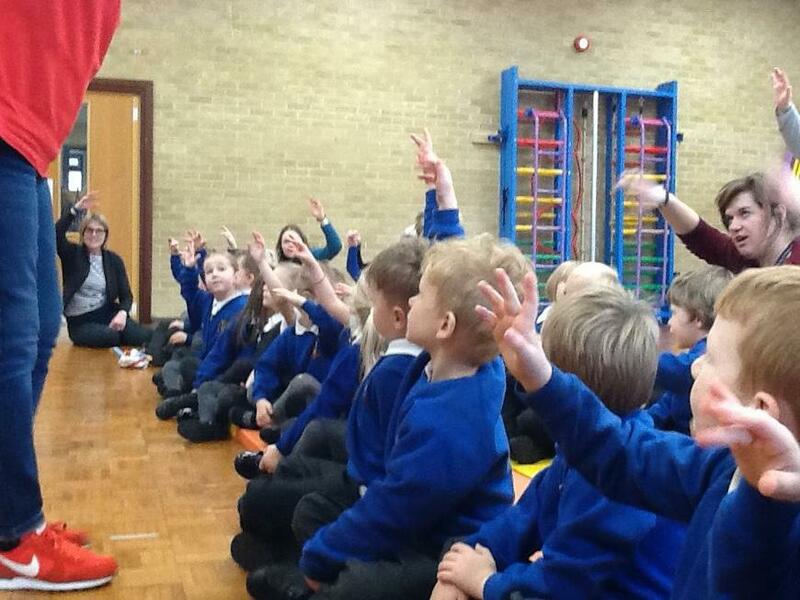 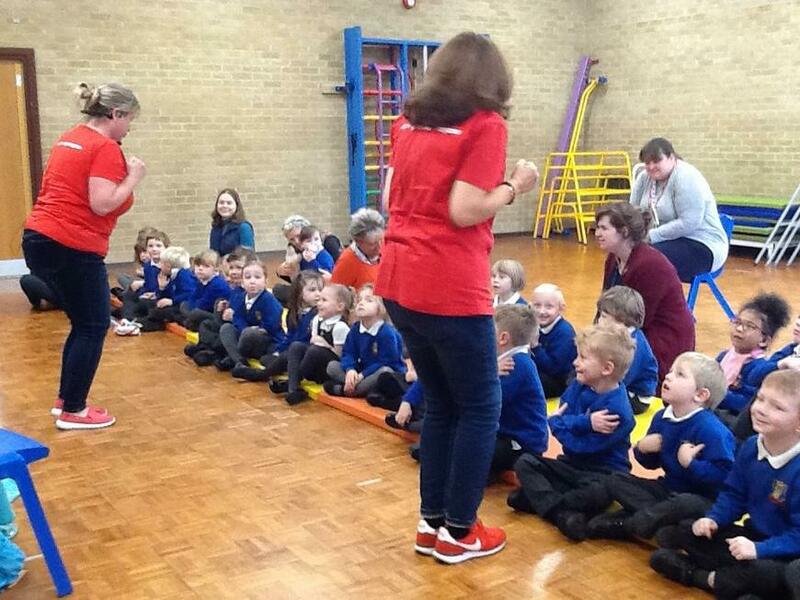 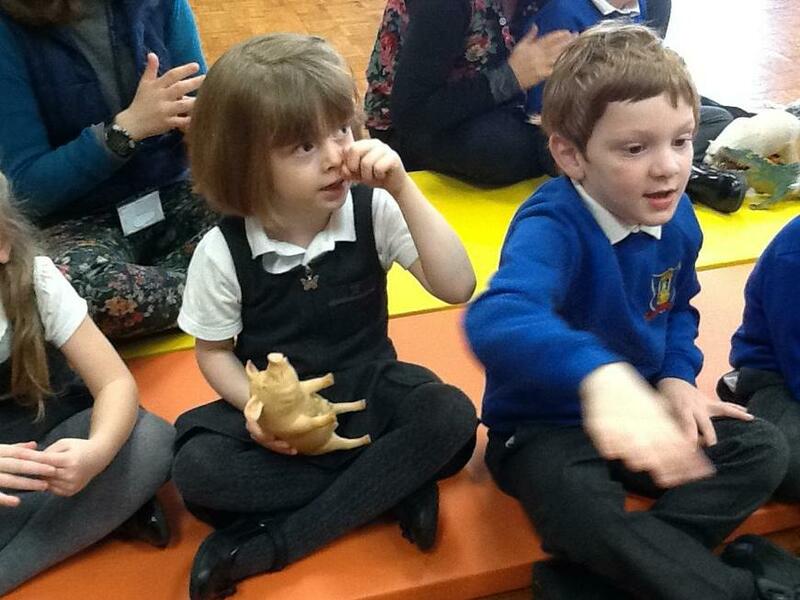 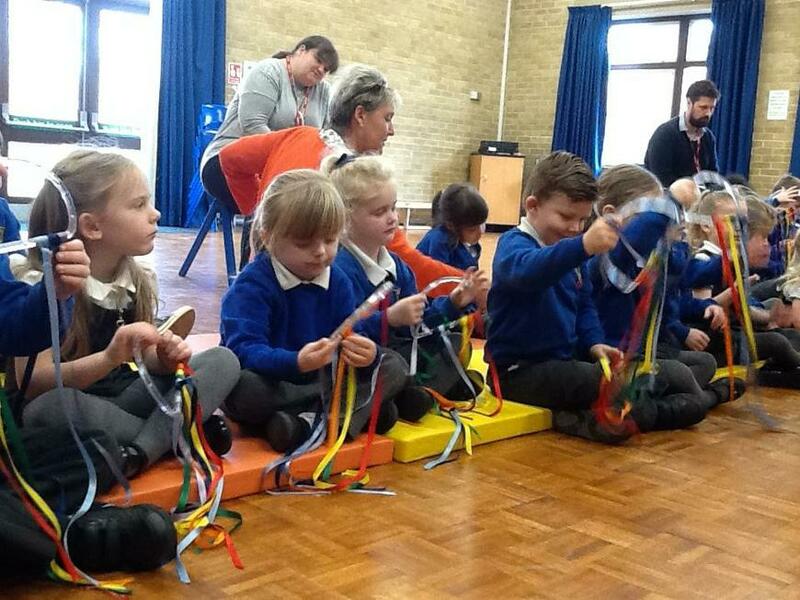 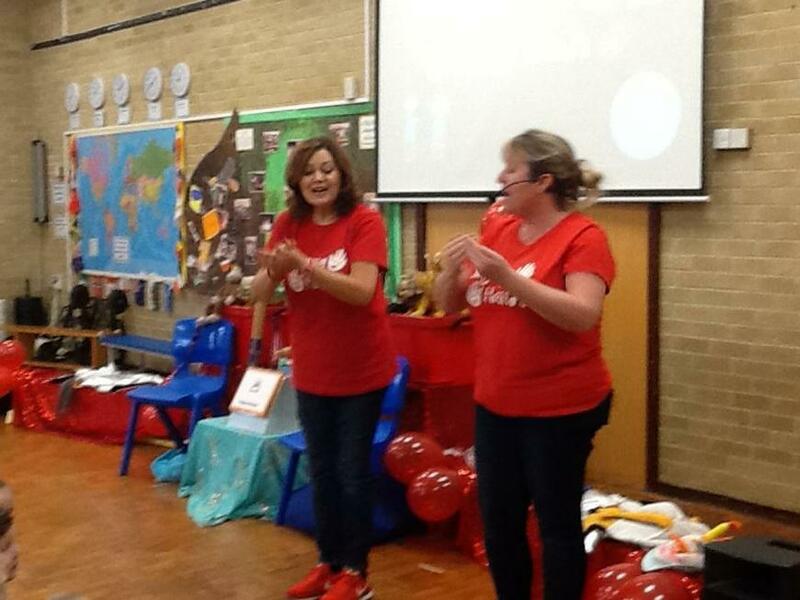 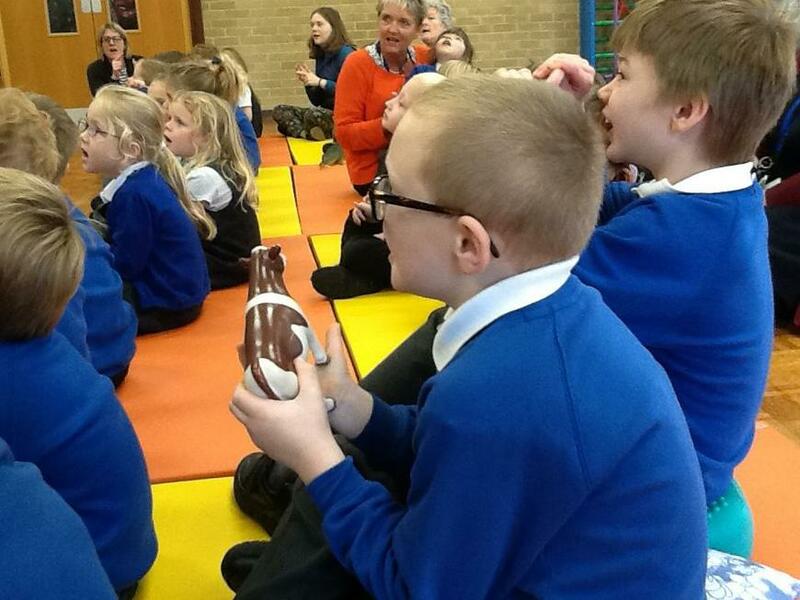 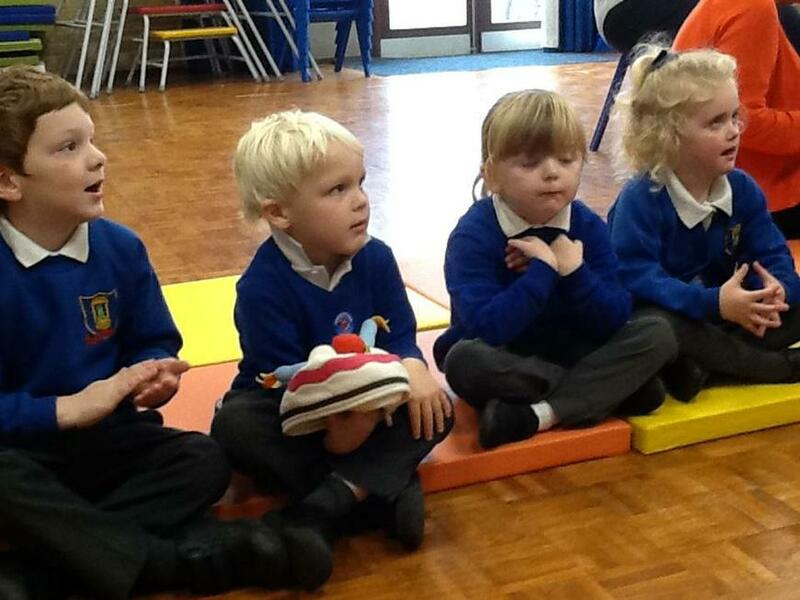 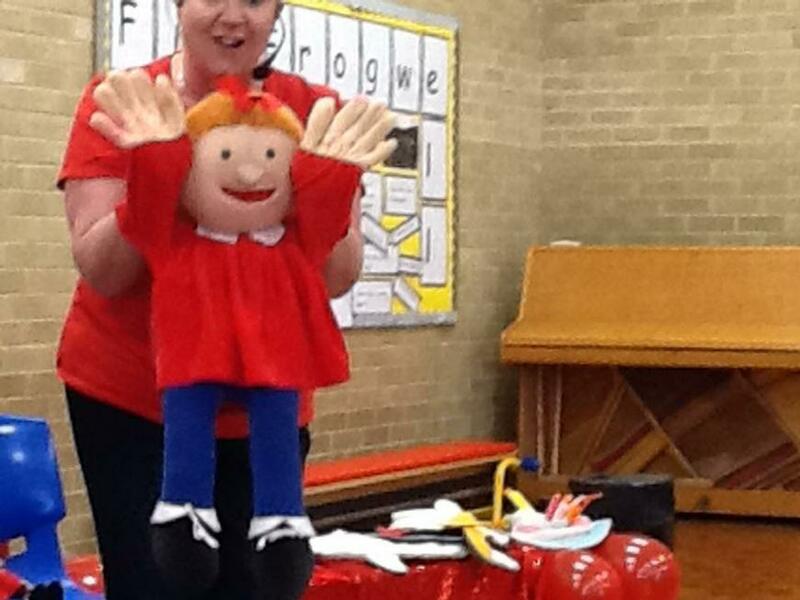 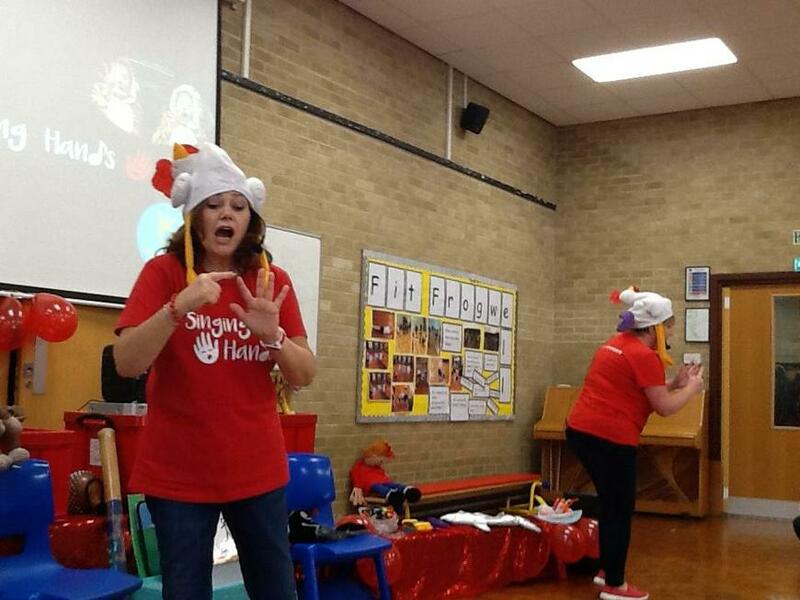 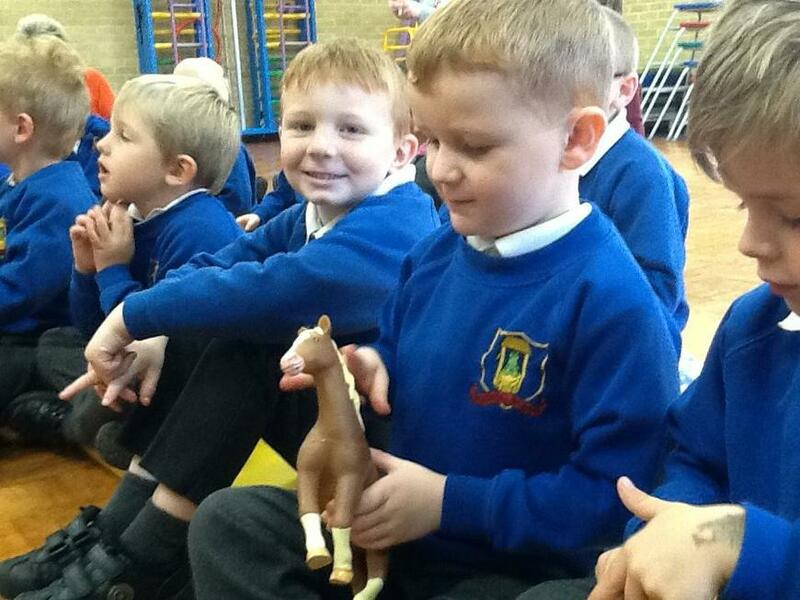 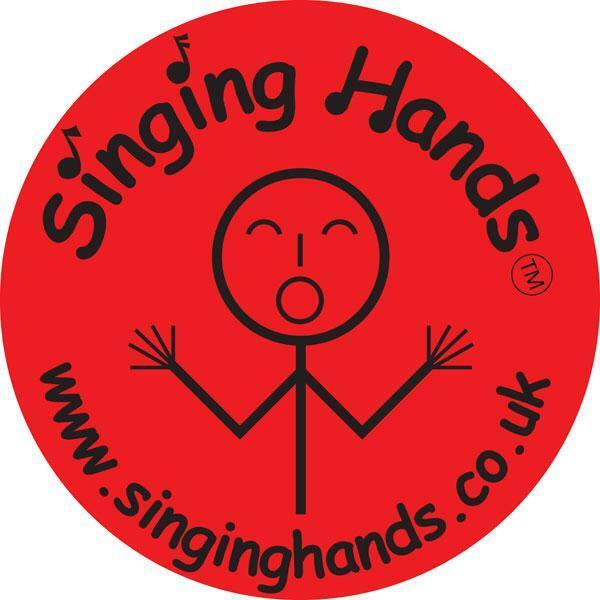 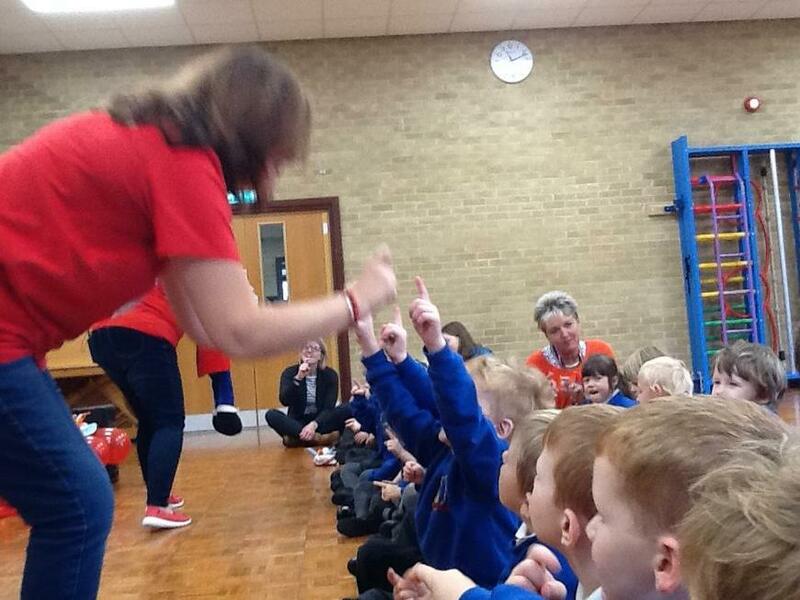 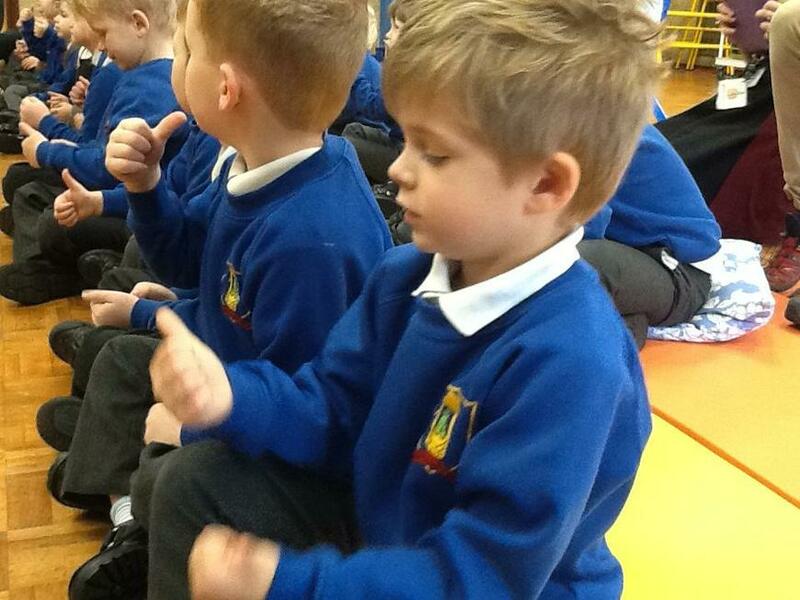 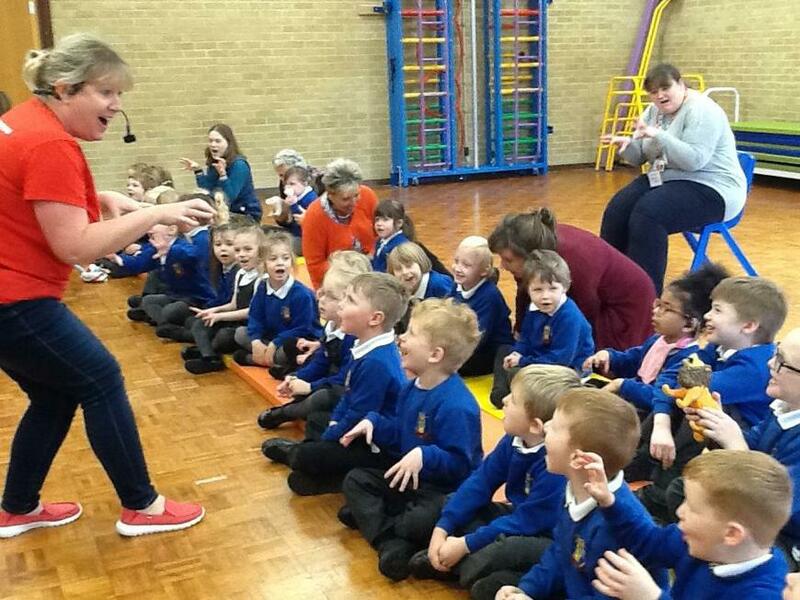 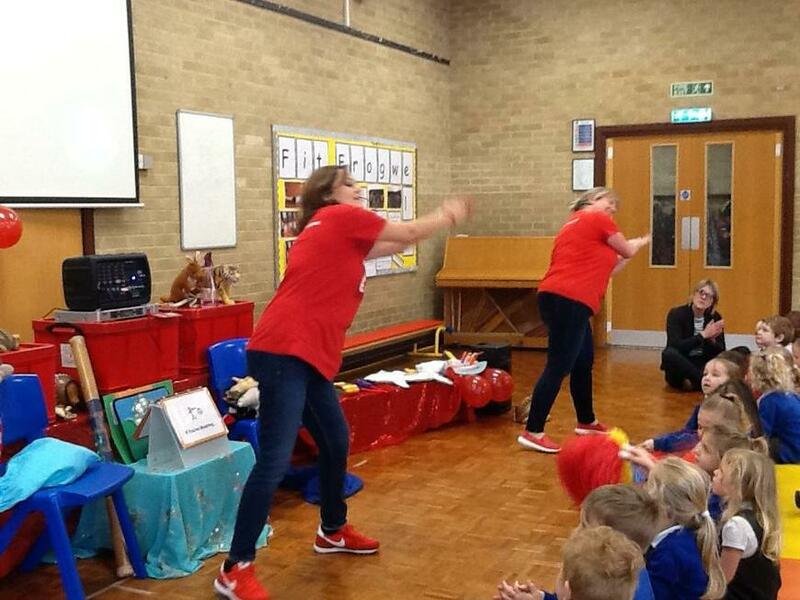 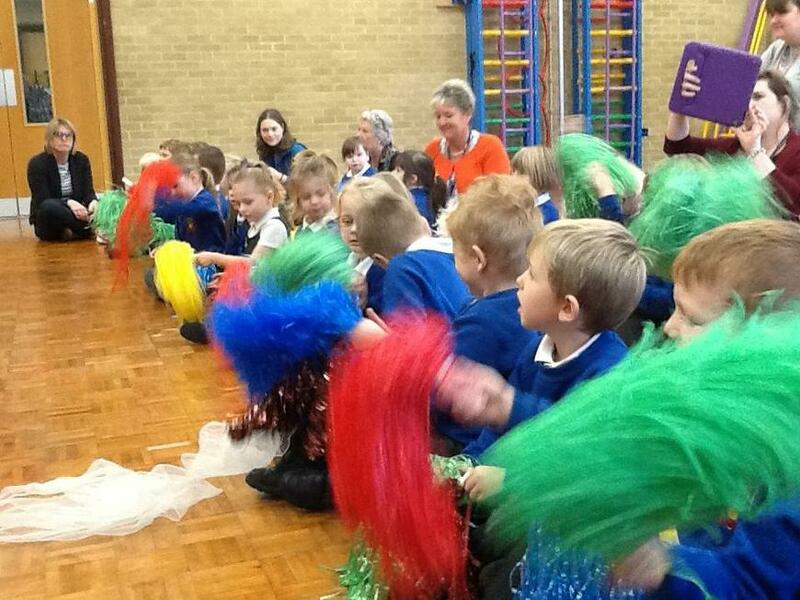 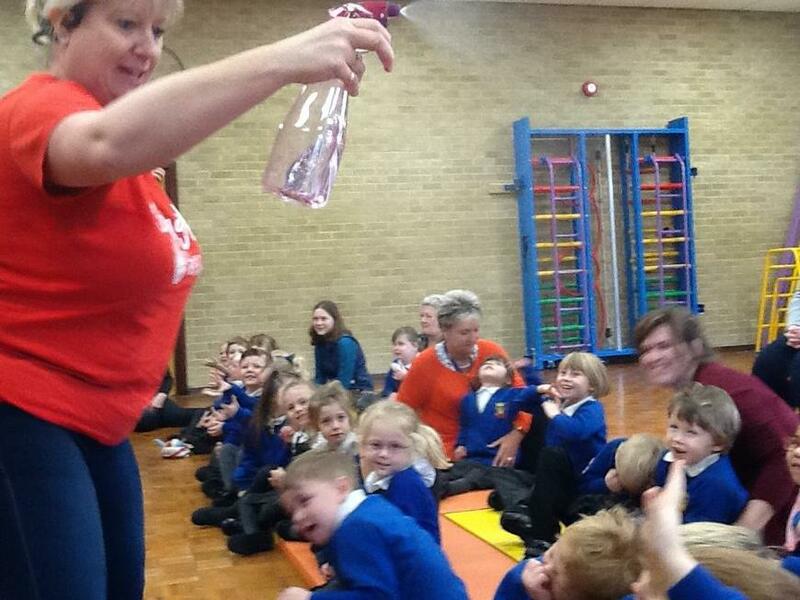 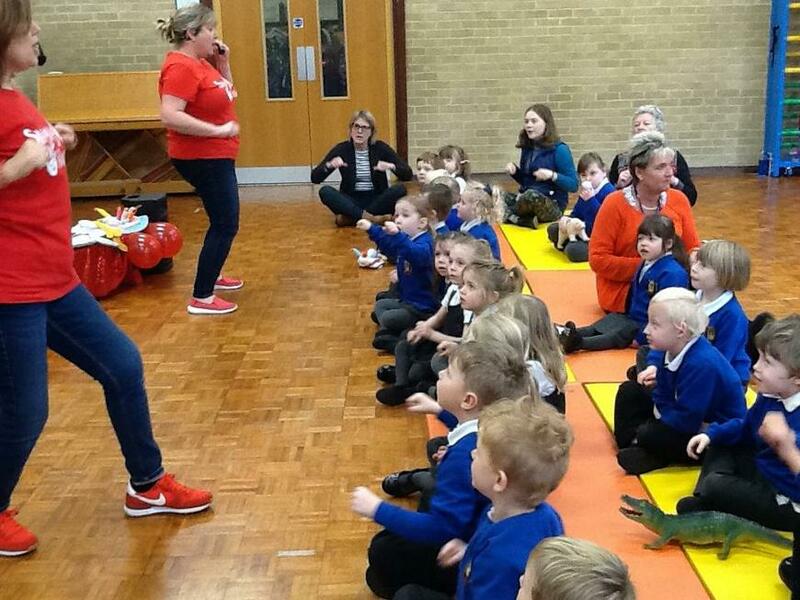 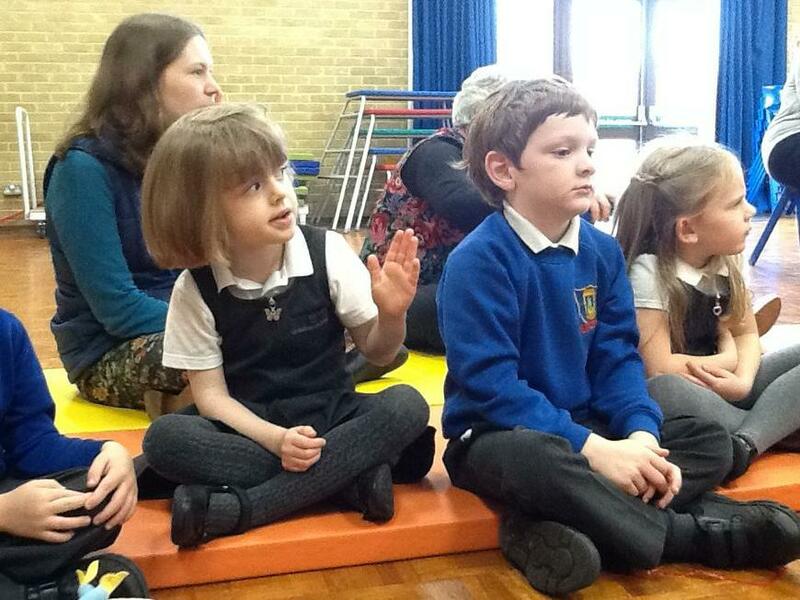 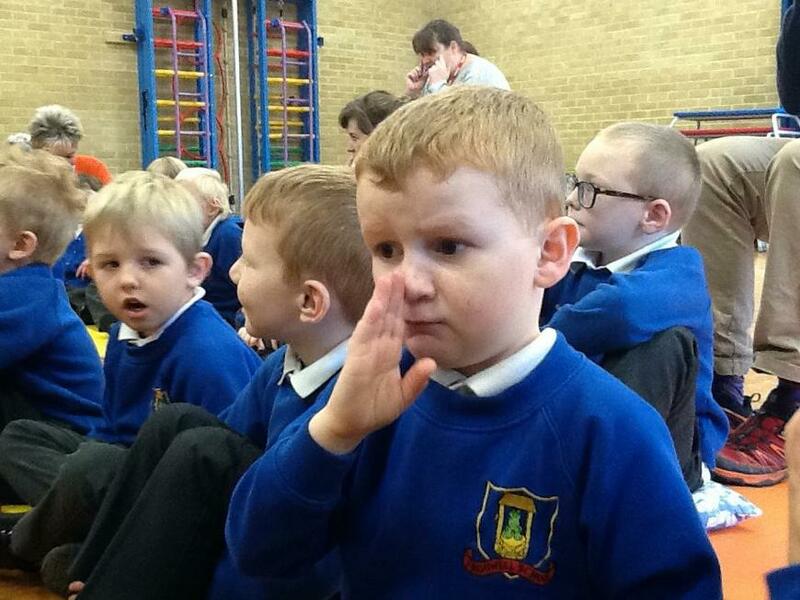 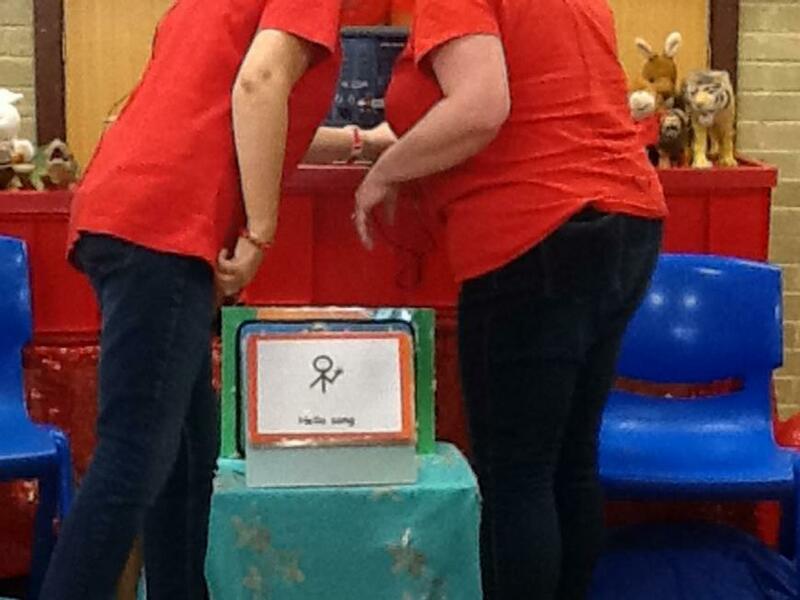 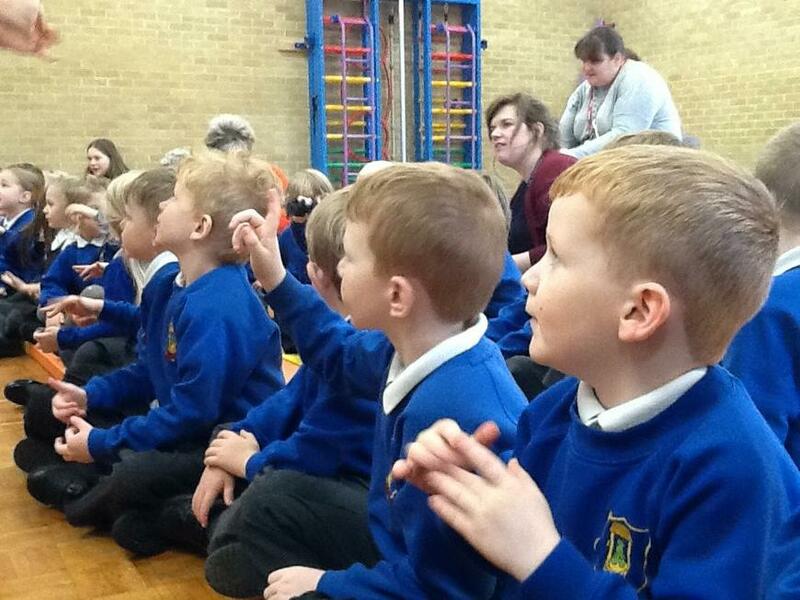 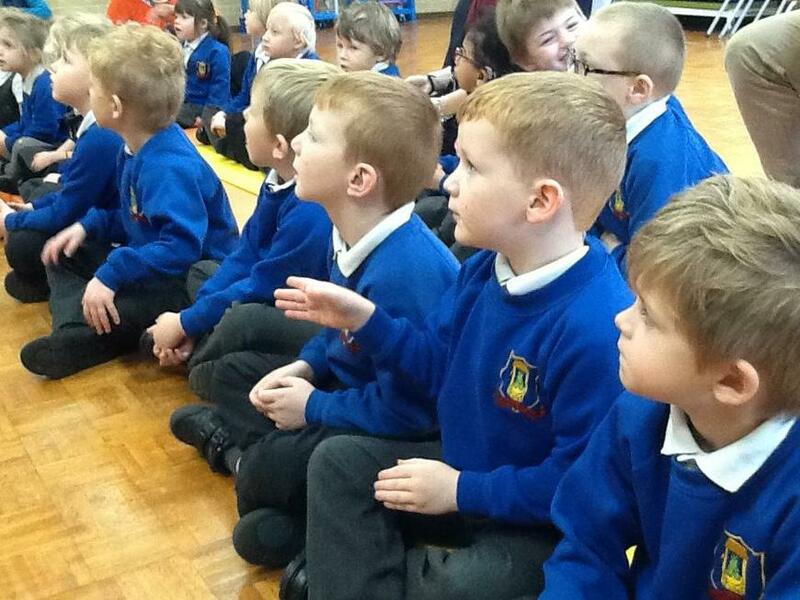 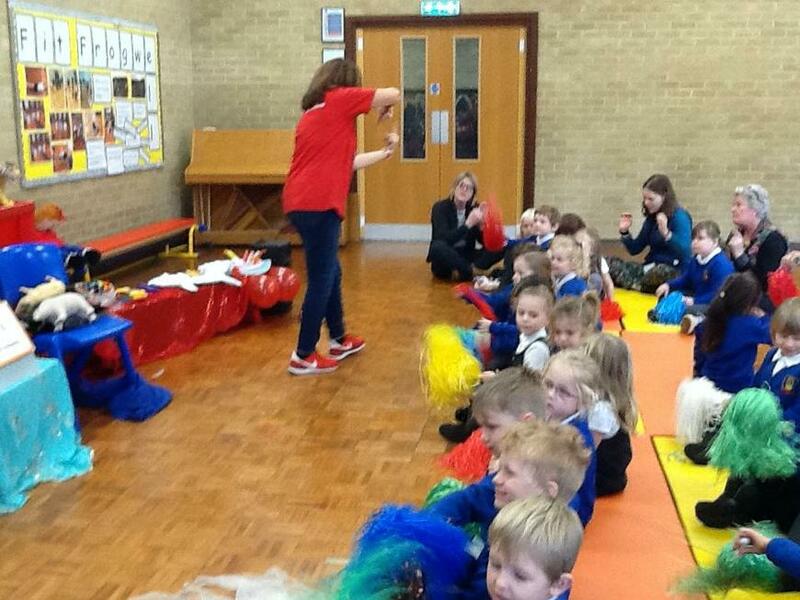 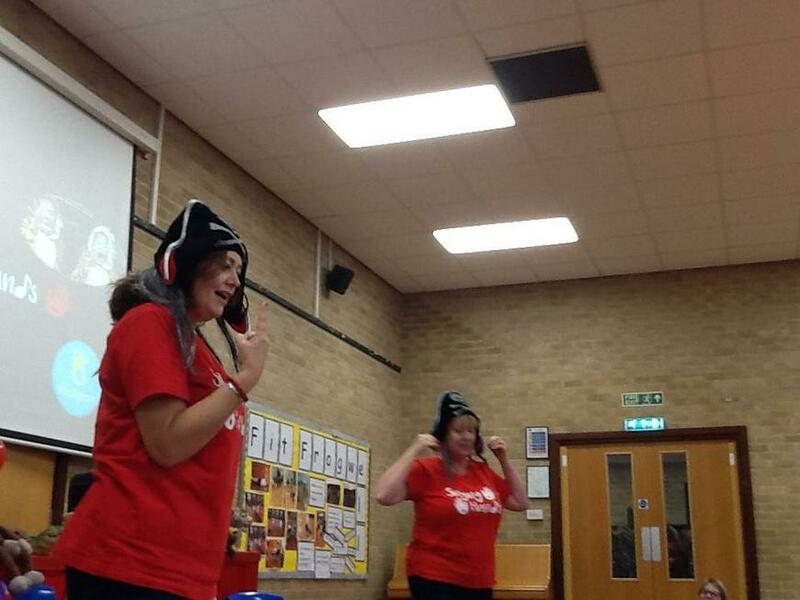 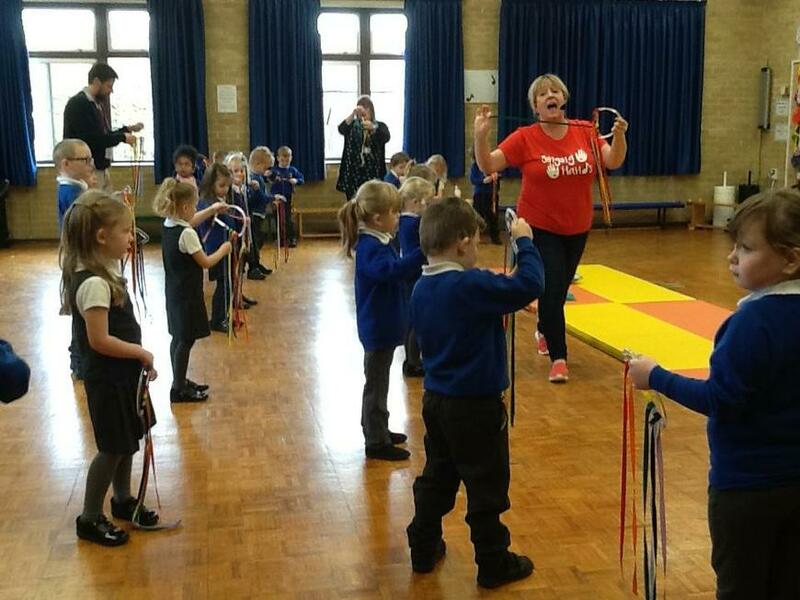 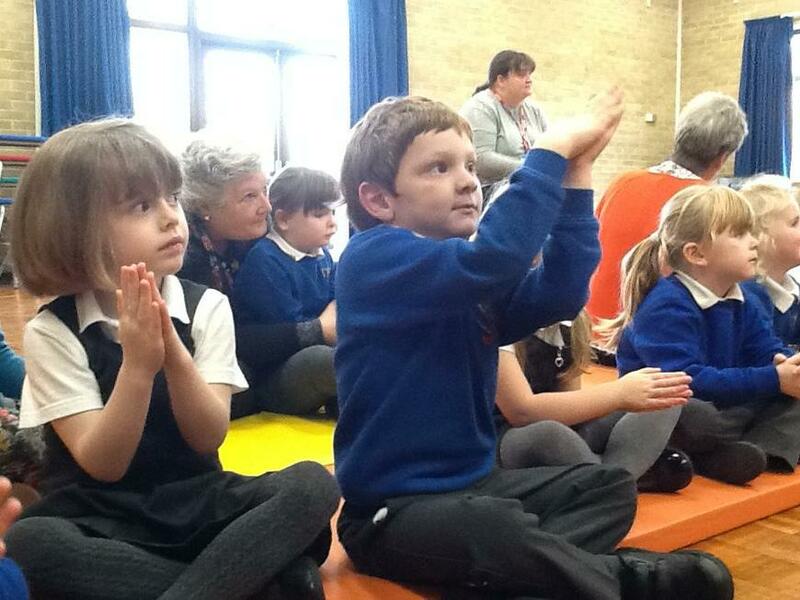 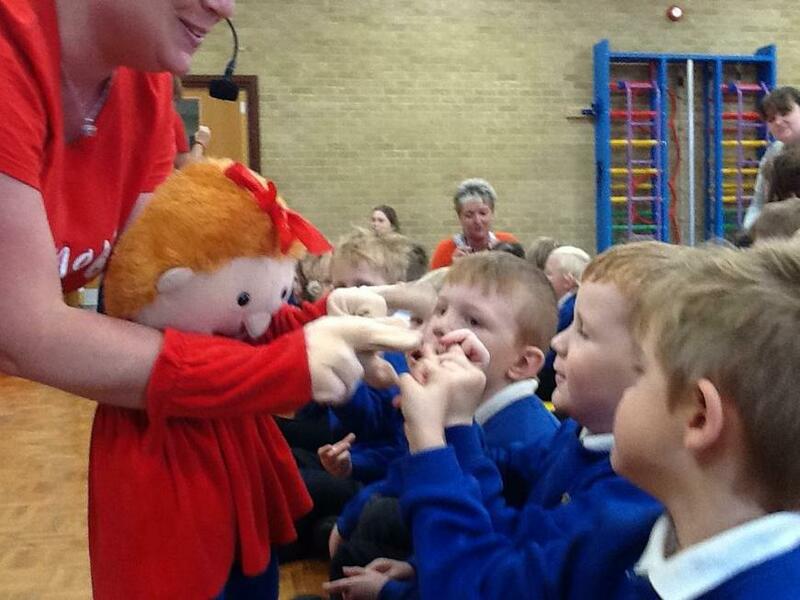 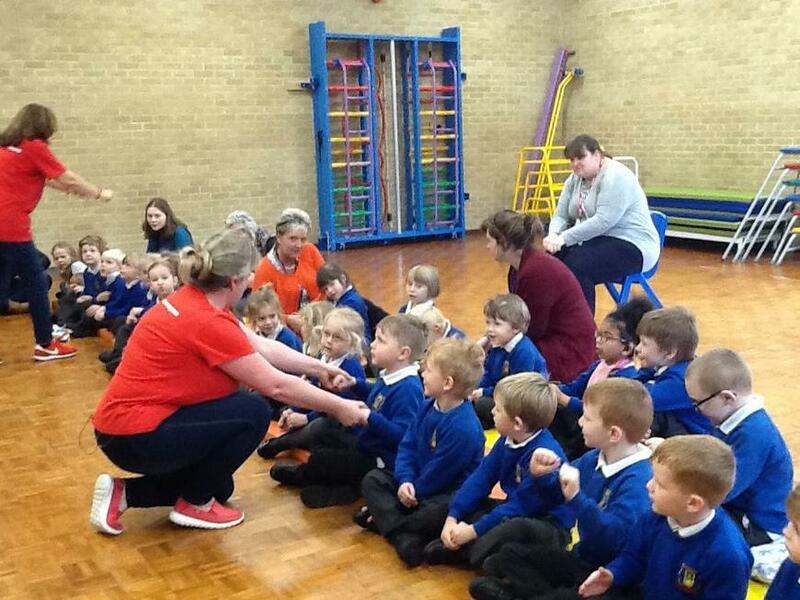 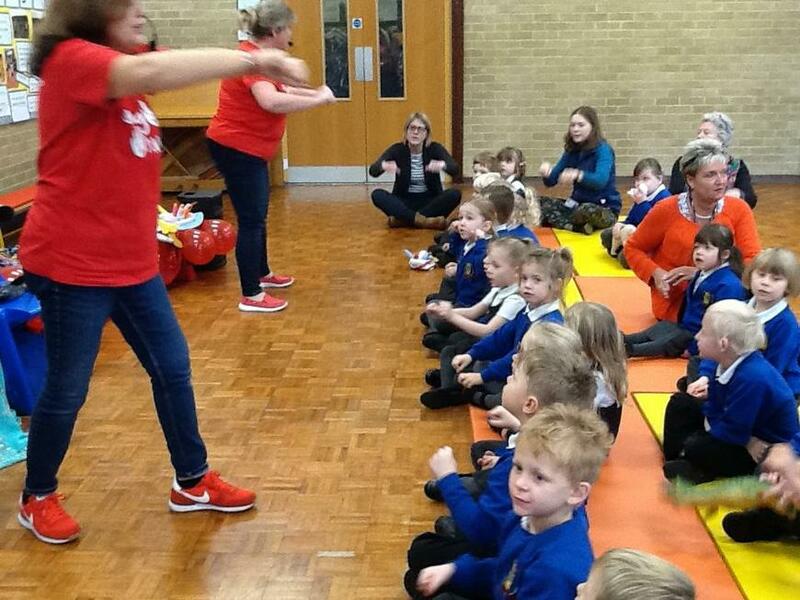 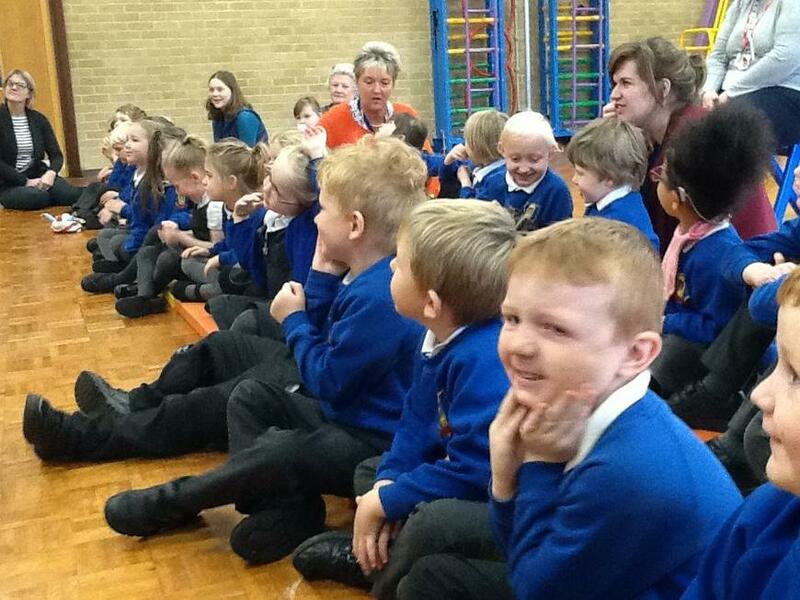 We had a great day on Wednesday when SINGING HANDS came in to teach us some more Makaton signing. 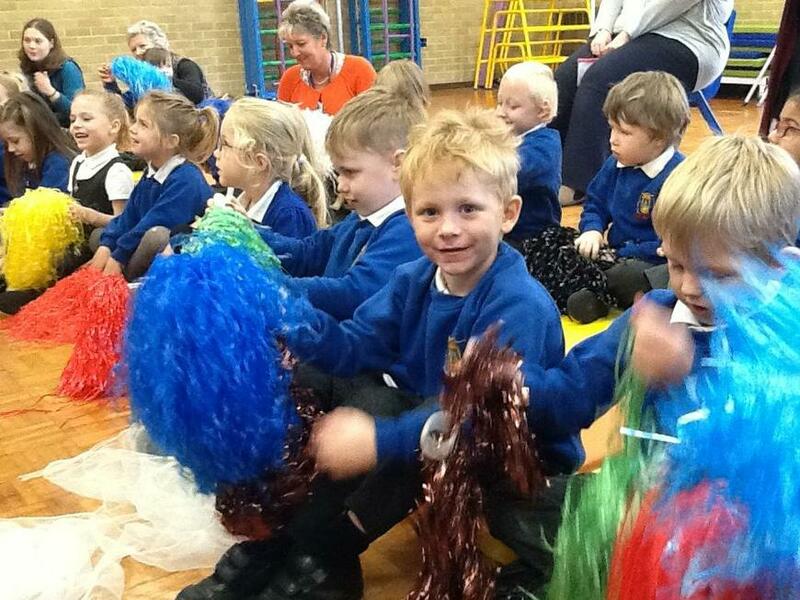 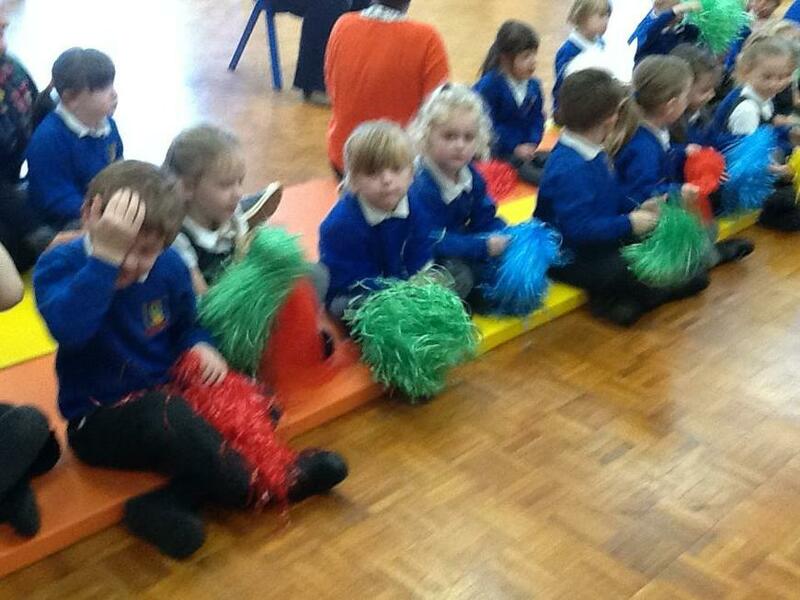 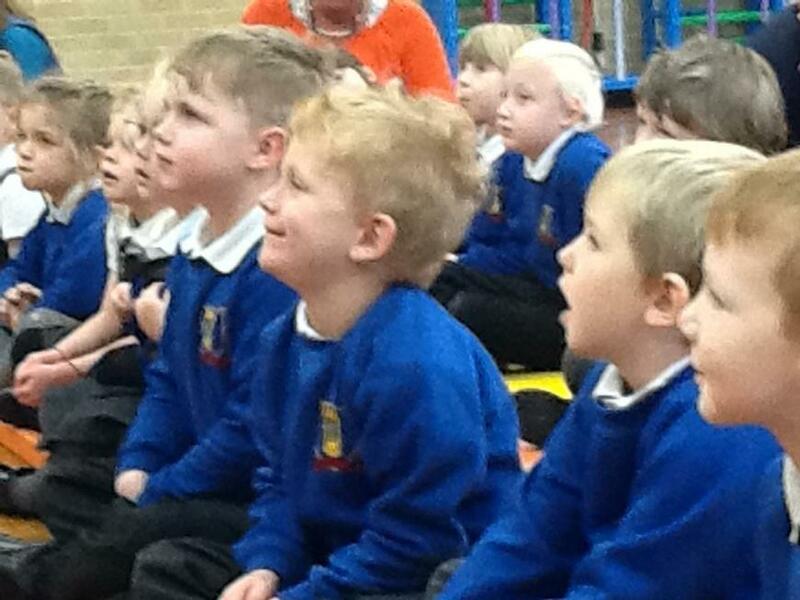 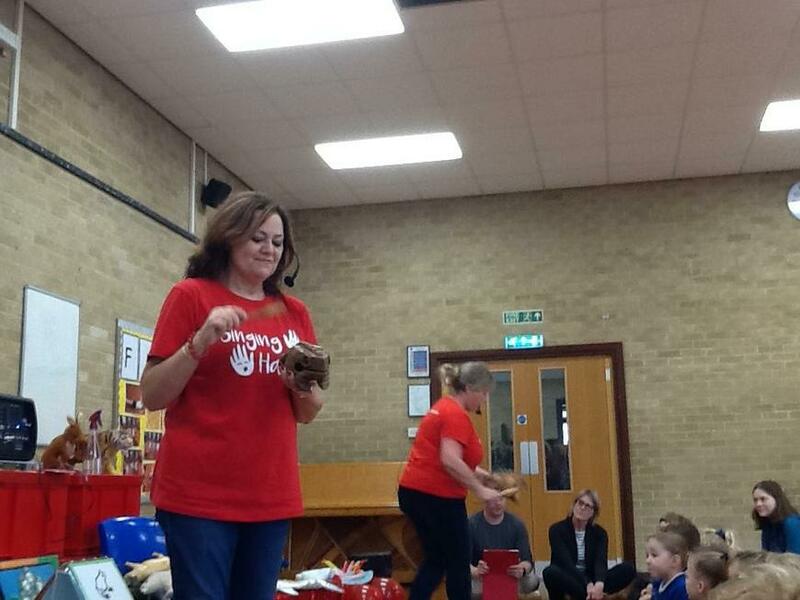 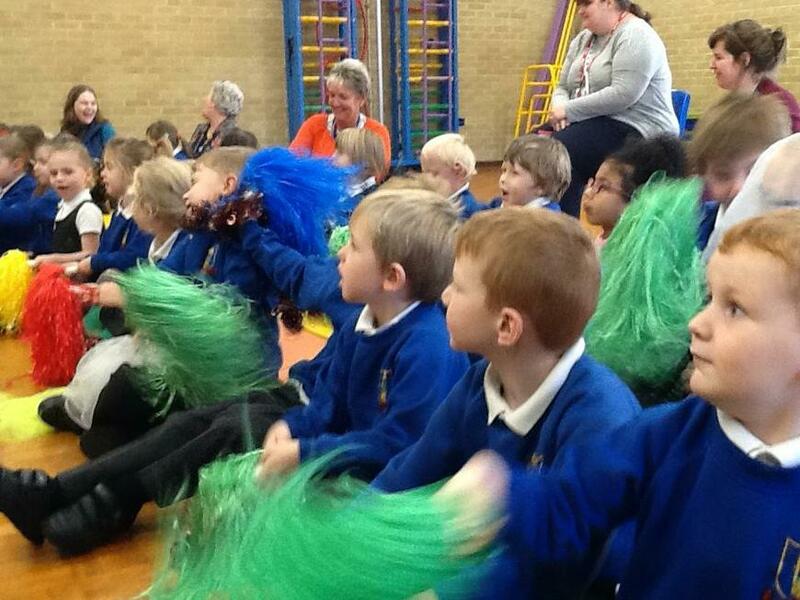 We sang and signed a song for parents (and the whole school) in assembly, too. 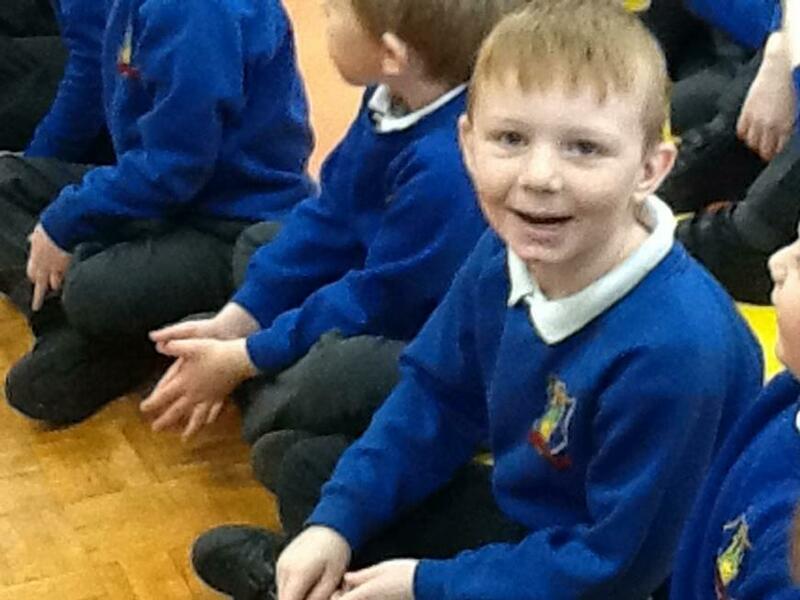 Home Learning - repeating patterns! 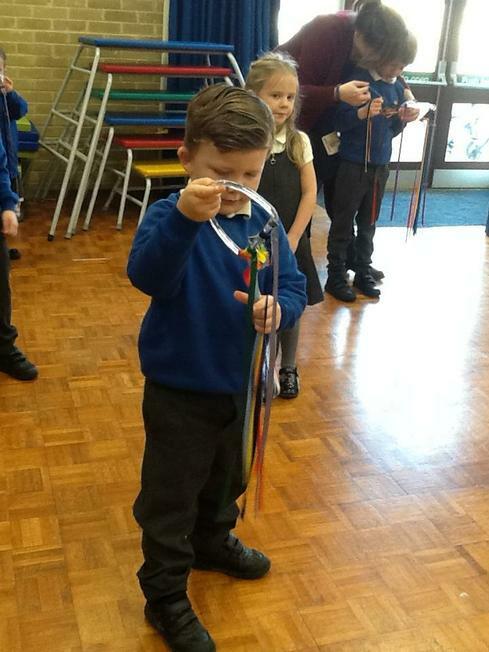 Making numbers with the pipe cleaners!